I am the Broker/Owner of Staged Nest Real Estate, a full service boutique real estate firm servicing the entire Capital District and beyond. I began my real estate career in 2005 as an agent and worked for two National brokers for over 10 years. To set myself apart from my competition I used the Staging method. As a result, my properties would sell within a week or 2, and sometimes within hours of putting them on the market!. Realtors have an important job to encourage potential buyers to visualize themselves living in the prospective home long term. Believe it or not, most buyers have limited imaginations when it comes to previewing a home, at times focusing only on the negatives. Home staging to sell works to help buyers imagine themselves living in your home! 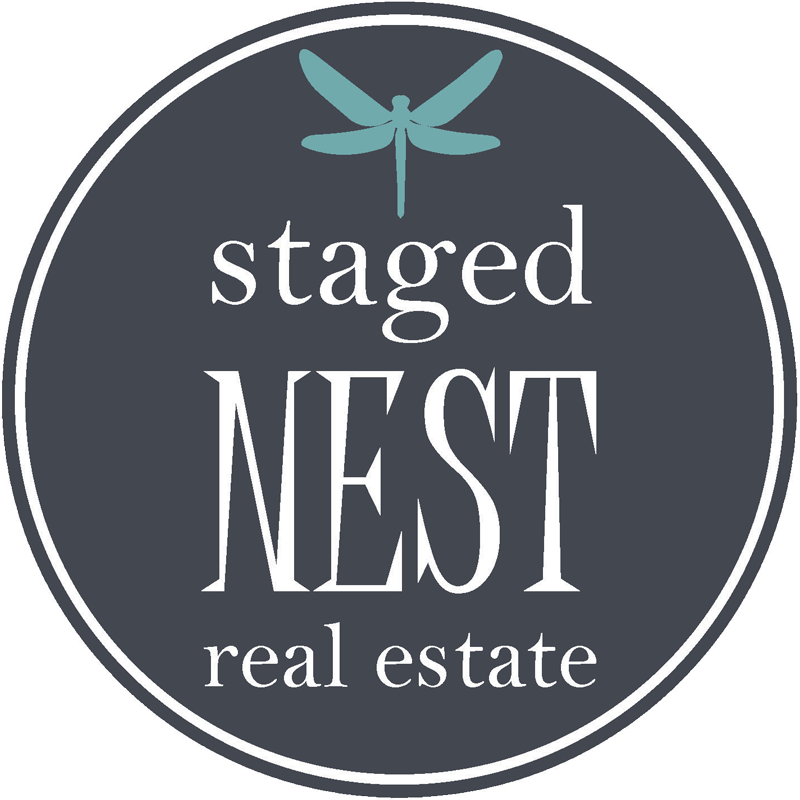 Staged Nest Real Estate was created with the notion that my staging services are offered to my clients as part of my marketing package to maximize your home's value. I will help you rearrange, add and remove furniture as well as add select decor pieces to properly stage your home, or simply "polish" your home by complimenting the existing decor. My design talents will give your home an advantage over the competition. Use what you already have…. Let’s make your home beautiful. Are you a buyer? If so I will work hard to find the best home suitable to your needs. I will help you decide on a fair price and will negotiate on your behalf to secure you the best price I can. I will proactively assist you through the transaction from beginning to end with inspections, attorneys, mortgages, closing and beyond. 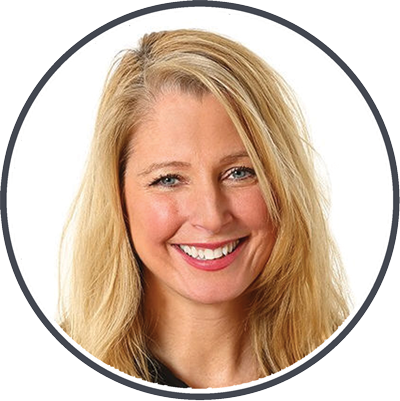 Melissa has earned certified designations as an Accredited Staging Professional (ASP), Certified Buyer Representative (CBR), Home Staging Expert (HSE), Certified New Home Sales Professional (CSP), Accredited Buyer Representative (ABR), Relocation Certified and the Fine Homes Specialist Designation. Even if you are unsure of your plans, call or email Melissa today to explore your new direction with a Realtor unlike any other in the Capital Region.